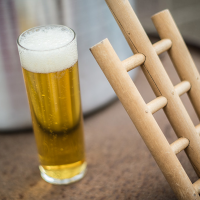 Did you know you could get your homebrew club’s insurance policy paid for entirely by the American Homebrewers Association (AHA)? 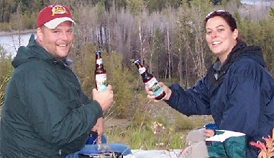 A major benefit for homebrew clubs registered with the AHA is our homebrew club insurance program. As of the 2018/2019 policy period, more than 330 homebrew clubs have opted for general and liquor liability insurance, which collectively cover both club meetings and club-sponsored events for up to 1,000 attendees—all at a cost to the club of just $3.75 per club member. In 2017, we began reimbursing these insurance premiums for homebrew clubs that report at least 75% of their membership as American Homebrewers Association members. In the first year, 12 clubs qualified for free insurance, and today that number has more than doubled to 26 qualified homebrew clubs representing more than 700 homebrewers. 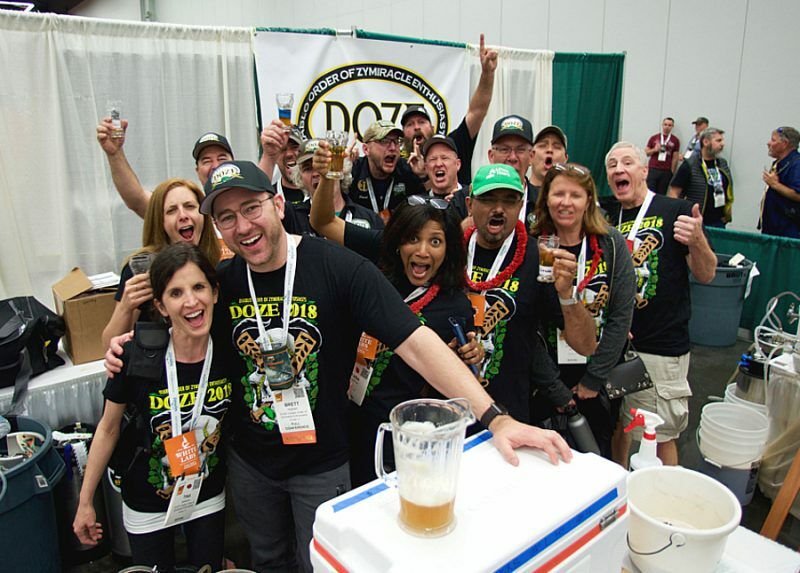 Because every homebrew club should have free insurance, we put together the following tips to help your club reach that 75% AHA membership threshold to qualify for reimbursement. DOZE (Diablo Order of Zymiracle Enthusiasts) participate in the AHA’s homebrew club insurance program. With their membership being 75+% AHA members, they get their insurance for free! There’s no easier way to sign up folks in your club for AHA membership than by simply having a computer available during club meetings with the AHA sign-up page. Bonus: if your club participates in our web banner program (it’s free! ), then you will receive a portion of the membership dues for every person that joins the AHA through your web banner link! Hosting an AHA web banner on your website is great, but most of your members will likely be reading the newsletter more often than visiting the website. You’ll want to make sure that the web banner link is featured prominently in every newsletter, and post it often in your club’s social media groups. Most of the homebrew clubs that received free insurance started by requesting a list of AHA members in their club so that they knew which of their homebrew club members still needed to sign up. To request a list, just send me an email at any time! An easy way to see a big jump in your club’s AHA member ratio is to encourage them to add a household member to their AHA account. 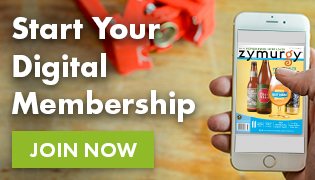 No matter when your AHA membership expires, the Household members on your account will get the same expiration date for just $29! This is a critical step to take for all homebrew club leaders! Always encourage your club members to update their AHA profiles to list the club. This is an easy three-step process that only needs to be done once. Have more questions about the homebrew club insurance and AHA membership? Don’t hesitate to send me an email!